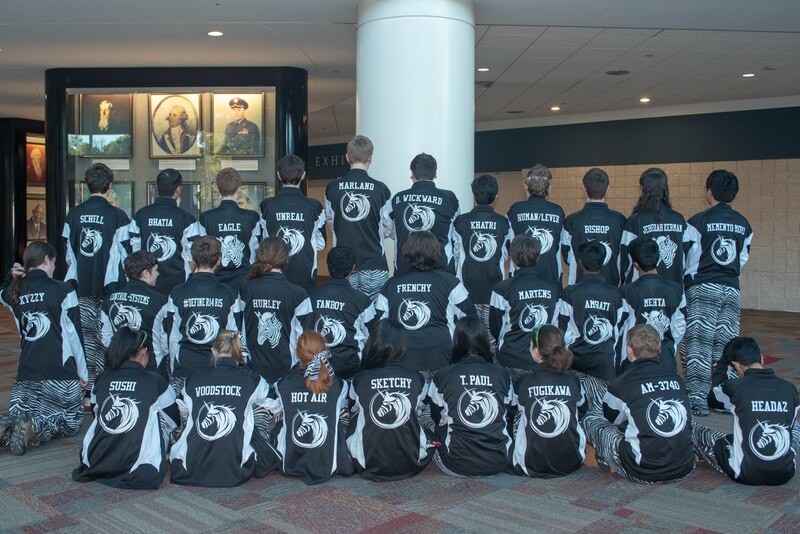 The mission of The Zebracorns, a FIRST® Robotics Competition team, is to inspire and empower students across North Carolina to be exceptional innovators and leaders. Our students and adult mentors work together to learn and apply real-life multi-disciplinary skills, fundamental engineering techniques, and cutting-edge technologies through a creative design process within a culture of personal and team excellence. The Zebracorns is a high school robotics team founded at the North Carolina School of Science and Mathematics. We take students from all over the state and are open to all students! Our season runs every year from August to April where students learn about Mechanical Design, CAD, Proto-typing, Programming, communication, and virtual-reality as well as many other topics. Read the team handbook - This is where we keep all the info you need to know about our team! We use our mailing list to send out information about meetings, competitions, events we're attending and more! We encourage all students, parents, supporters, and FRC Robots to join and see what team 900 is up to! Feel free to peruse our previous emails.